Jazz Singer YuleFest SOLD OUT! 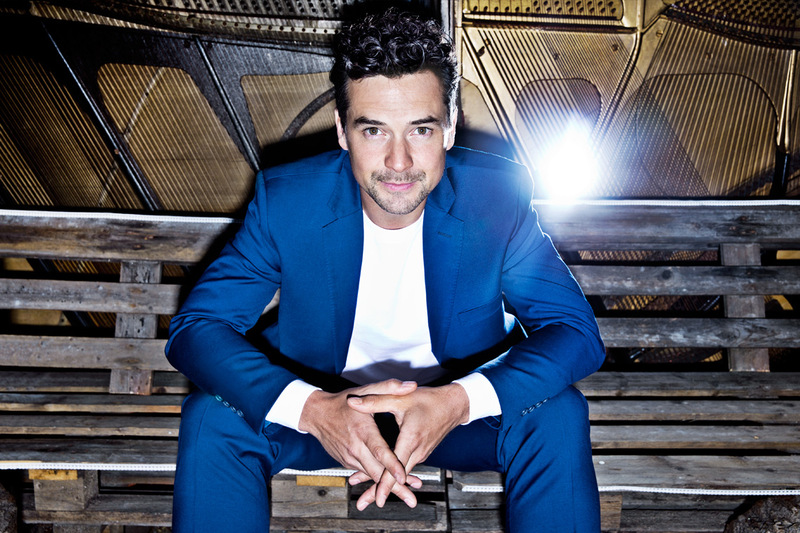 Unconstrained by genre barriers and any music industry pressures, pianist and vocalist Michael Kaeshammer follows his own muse, creating work designed to stimulate and satisfy himself, first and foremost. With an impressive discography that includes 12 full length recordings, Michael returns to The Bassment to perform with an all-star sextet that includes legendary Canadian bass player David Piltch and ultra-legendary New Orleans drummer Johnny Vidacovich.